A look at where you can find Xur and what Exotic items he has up for sale in Destiny 2 during the week of March 22. At the end of every week in Destiny 2, players have the opportunity to meet up with Xur and purchase Exotic goods from him. During the week of March 22, Xur can be found at the same location offering the same selection of items including an Exotic weapon and Exotic armor pieces. 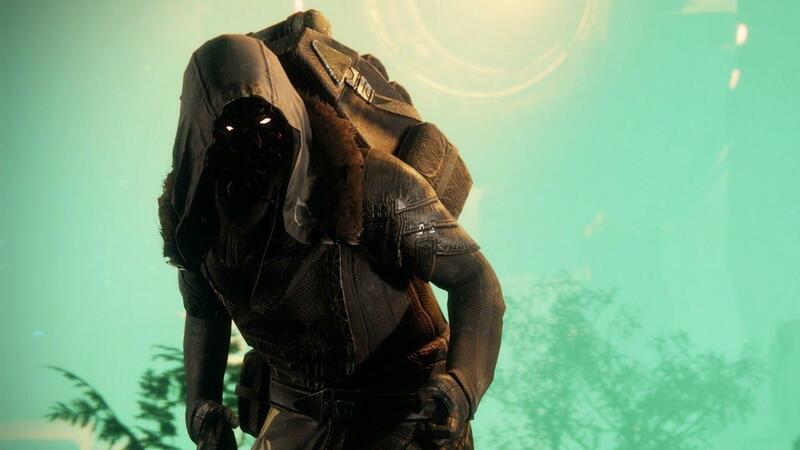 After March 26, you’ll need to wait until the following Friday to find Xur again. At that time, he’ll have moved to a new location, and will offer a different assortment of Exotics. If you’re having a hard time finding Xur in Destiny 2 this week, read on as we’ve outlined not only where you can find Xur, but everything Xur has up for sale in Destiny 2 during the week of March 22! Xur can be found hanging out in the Winding Cove area of the EDZ in Destiny 2 during the week of March 22. In Destiny 2, Xur can be found at a new location each and every week offering a fresh selection of Exotic items. The Exotic goods sold by Xur can all be purchased in exchange for Legendary Shards. Starting on Friday at 10:00 a.m. (PST), 1:00 p.m. (EST), and 6:00 p.m. (BST), Xur appears at a random location in Destiny 2. Xur will then remain at that location until Tuesday at 10:00 a.m. (PST), 1:00 p.m. (EST), and 6:00 p.m. (BST) and won’t return until the following Friday at the same time. During the week of March 22, Xur can be found hanging around the European Dead Zone on Earth. To find him, you’ll need to spawn into the Winding Cove area then head directly north until you hit an area comprised of rocky cliffs. Climb up the path in front of you, follow it, and you’ll eventually spot a crashed Fallen ship. Near this Fallen ship, you should spot Xur standing in a grove of trees. During the week of March 22, Xur is offering a variety of Exotic armor pieces as well as The Huckleberry in Destiny 2. During the week of March 22 through March 26, Xur can be found selling a variety of different Exotic items. In Destiny 2, everything sold by Xur can be purchased in exchange for Legendary Shards. Not only can you buy Exotic armor pieces from Xur, you can also grab one new Exotic weapon each week, as well as a Fated Engram. Wondering what sort of items are up for grabs this week? Below, you’ll find the full list of all Exotics sold by Xur during the week of March 22 in Destiny 2! Not only can you stock up on new Exotic armor and weapons like the Huckleberry, Xur also has an Invitation of the Nine up for sale for a fitting 9 Legendary Shards. For this week’s Invitation of the Nine, players will find “Justice” which tasks them with collecting metaphysical samples from defeated combatants on Titan and complete the “Savathun’s Song” strike. Essentially, players will need to complete this strike, then collect 9 Fallen samples and 9 Hive samples before returning to Xur. After brushing up on the Exotic items available for purchase, what are your thoughts on Xur’s inventory during the week of March 22? Are you planning on adding The Huckleberry to your inventory, or are you more interested in running through this week’s Invitation of the Nine? Let us know down in the comments below! For a visual guide on where to find Xur and what he has up for sale, be sure to check out the video below courtesy of YouTube user xHOUNDISHx. 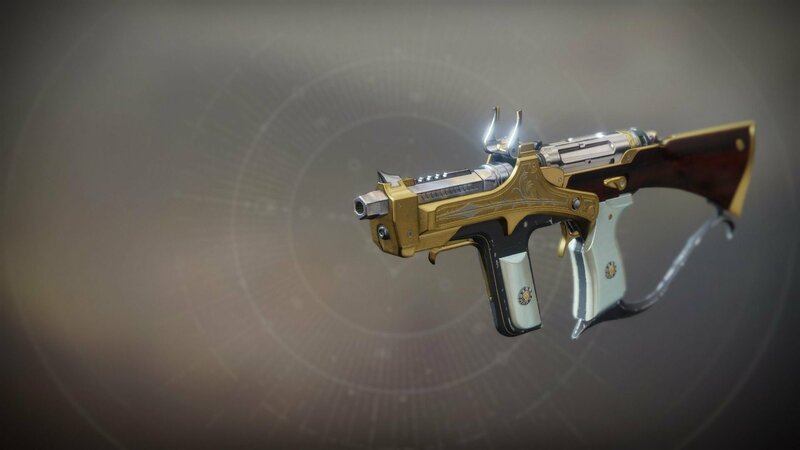 Now that you know where to find Xur and what Exotics he has up for sale in Destiny 2 during the week of March 22, be sure to check out some of our other guides including all Dust Lore Relic locations in Destiny 2, how to get the Service Revolver in Destiny 2, and how to get 21% Delirium in Destiny 2.